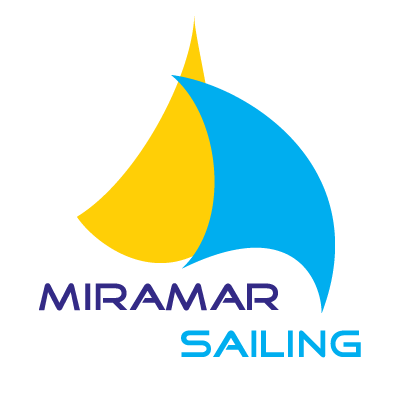 You are now viewing our sailing tours so that each of the entries in the list below have been tagged with the keyword 'sailing' this could mean anything from a fully hands off relaxing day sail or sunset sail to a yacht charter or even sailing lessons such as those from the RYA via miramar sailing. 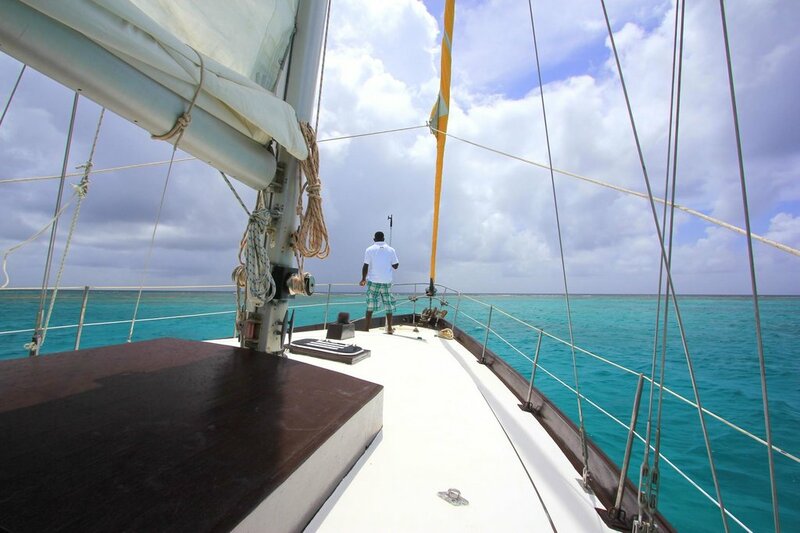 The Jabberwocky Charter (as it's known) is a sailing excursion like no other. The yacht is entirely your own for the duration of the trip chosen, which can be from a one-day hire to a week and on board space allow for up to 10 people. 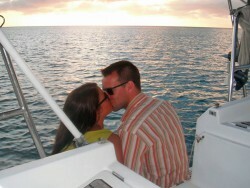 Captain Christian welcomes you aboard the 'Camelot' for a few hours of fun on the Caribbean Sea on the 'Day Charter' or for some romantic time on the 'Sunset Cruise'. He is renowned for his stories, so it's sure to be an adventure from start to finish! 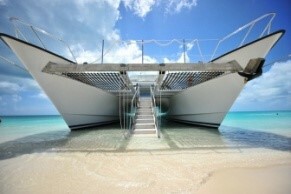 Joy Sailing offer a couple of packages - Day Sailing and Sail 'n' Dive. Yes that's right get to scuba which is a unique offering and might be your thing- it is mine! Miramar offer a selection of tours, from 'Sunset Cruises' and 'Half Day Cruises' to a 'Ladies that Lunch' cruise. 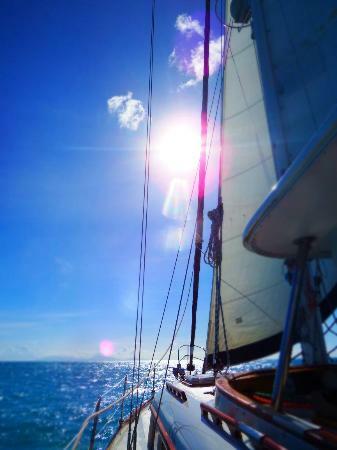 You are sure to find an interesting sailing experience that suits you! Who this article is aimed at: This article is aimed at tourists or people on holiday in Antigua who would like to have some kind of a sailing experience. Antigua is renowned for sailing as the trade winds are ideal and there are plenty of things to see at sea like neighbouring islands etc. So it’s a very nice thing to do for visitors especially if you have never been sailing. If you have been then I still suggest looking into this article you will find sailing charters to suit your crew and experience. Or if you are also looking to expand your sailing career then many of the links in this article will be for you. Get to see the main attractions of Antigua from the sea in comfort and style aboard the motorized 80ft catamaran the excellence. Explore such sights as Devils Bridge and Jumby Island and settle on Green Island for snorkling in the ideal conditions. 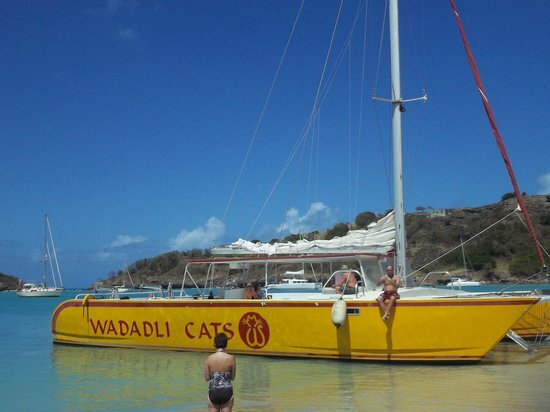 Spending your day on and in the water in Antigua is stupendous and wadadli cats give you a fun and warm welcome on their catermaran day trip which allows you to get snorkelling on the wonderous reefs to see many fish and perhaps turtles.